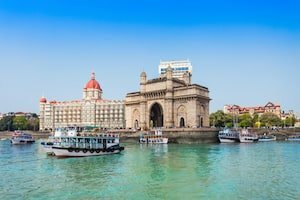 Often recognized as the financial centre of India, Mumbai, is rapidly rising to become a major influencer in world economics. As headquarters to many multinational entities and host to the world leading Indian entrepreneurs, our firm has been proudly serving this bustling metropolis for almost a decade. While Davies & Associates ("D&A") is a US-based law firm, we work with our local regional offices to service EB5 clients from the Mumbai, Southern Gujarat and Maharshtra areas. Recognized as one of the leading specialist law firms serving Indian EB5 investors, D&A has 100% success rate with our EB5 clients. Our Mumbai legal team is frequently quoted in the Economic Times, The Times of India, The American Bazaar, Wall Street Journal and Business World. With almost a decade of experience in Mumbai and the surrounding region, our firm has never received any denials - we have become a leading law firm for EB5 Indian Investors and maintain a history of success for our resident Mumbai area clients who have successfully navigated the EB5 process. Very few, if any, other US law firms offer the history and experience of success D&A have enjoyed in the Mumbai area. For over seven years and approximately 200 Indian Direct and EB5 EB5 Petitions filed, D&A has significant experience with EB5 in India. 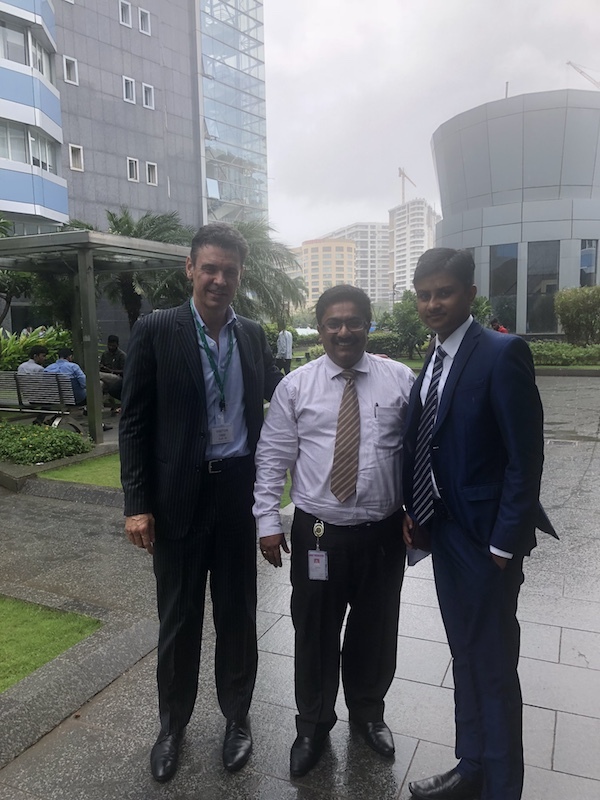 Our EB5 Regional Center clients in Mumbai, acoross India and around-the-world have enjoyed a 100 percent success rate with many of them now residing in the United States. D&A are able to connect residents of Mumbai, Pune and Southern Gujarat with clients who have successfully completed the EB5 process. Commonly recognized as the leading EB5 law firm serving the Mumbai D&A are frequently invited to speak and comment on EB5 in the local press in Mumbai. D&A has received considerable more press coverage in Mumbai, the above is a sample. For a full list of our media coverage please e-mail: smistry@usimmigrtaionadvisor.com. In a recent polling of the EB5 industry, Mark Davies - Global Chairman of Davies & Associates, was voted one of the top 25 EB5 lawyers in the world. Known and in demand globally, Mark frequently visits clients in the Mumbai area and is constantly recognized as one of the leading specialists in Indian EB5 visas.